A croquis template is often an outline illustration of a human body. Most of the templates found online are stylised, fashion pose croquis, with 9 head proportions, with elongated legs. This croquis form is used to help designers in the design/illustration stage. Either by hand or in a computer program, the croquis is placed as a base, and the design is illustrated “on top”. A croquis template can be used both in the early design idea stage for quick hand sketches and when constructing a tech pack. The template helps keeping proportions, envisioning silhouette, design lines placement and to give a sense of volume for your product. The template can also be used when communicating the volume, shape and fit to the pattern maker that will work on your designs. Our male and female croquis templates have “normal” body proportions, standing pose and have a fit body structure. 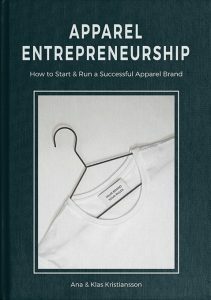 The templates can be used for sportswear, functional apparel, and other types of clothing. They can be used for communicating fit, in the tech packs stage development where the right proportions are extremely important, and to help out in the design idea stage. 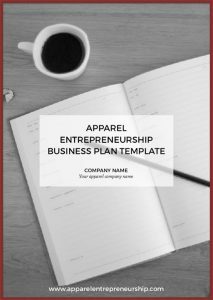 You can find the croquis templates at in the Apparel Entrepreneurship Member Zone.